Design ID#720 - Strong, and to the point! The proof is here, there is no question if you can or can not get the job done. 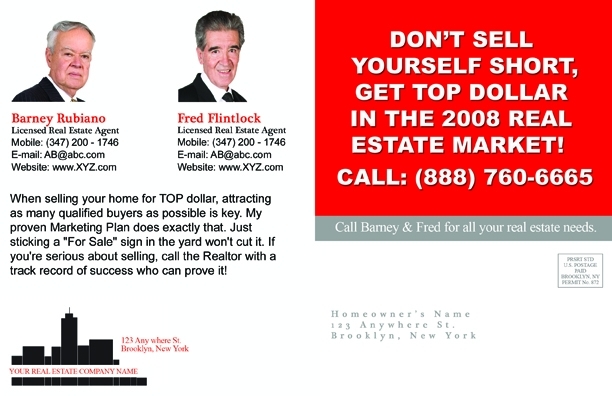 Top producing real estate agents who will sell your home for TOP dollar. 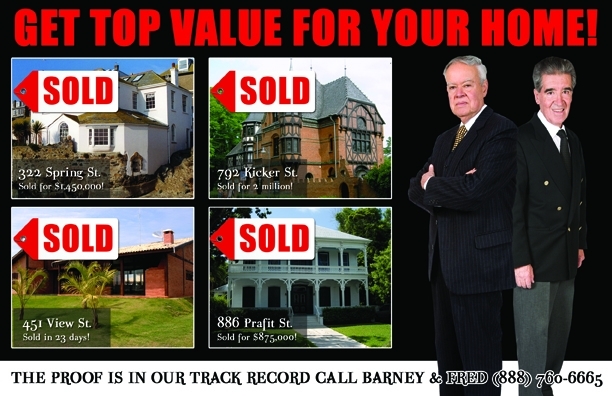 Deliver these post cards every time you sell and you'll see an excellent response.